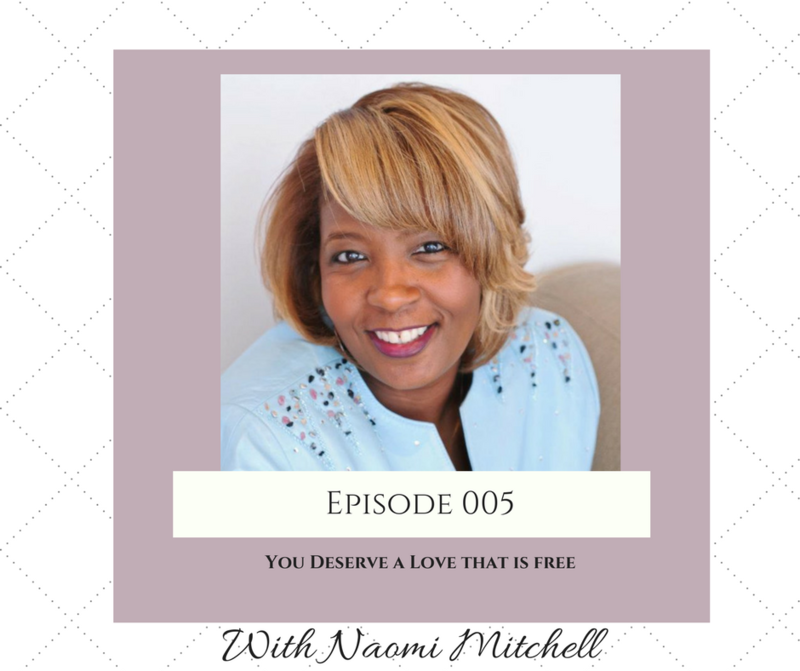 In this episode, I interview Reverend Naomi Mitchell of Marriage Investors. Naomi is the co-founder with her husband The Rev. Joel Mitchell, of the Family and Marriage institute of Chicago, which is a non-profit Pastoral Care and Counseling organization that enriches lives through faith-based healing and reconciliation through Prayer, Pastoral Care and Counseling. Naomi and Joel are also Co-founders of the Marriage Investors a relationship and marriage coaching and counseling service that provides a lifeline to relationships and marriages that are experiencing brokenness and pain, or to those who are just ready to go to the next level in their marriage. Naomi has served with the Uncommon Women’s Ministries of Chicago, Illinois for the past 20 years. This is a three-tier ministry, which teaches women of all ages, teen girls as well as girl’s ages 6-11, how to face the challenges of today’s world and live victoriously by the Word of God as well as Girlfriends Pray, a Global Prayer ministry, drawing women closer to God through prayer. Naomi shares her love, life and ministry with her husband of 16 years, the Rev. Joel Mitchell and together they have 3 children, 14 year-old twin boys Jasper Caleb & Jacobi Israel and one 12 year-old daughter, Sidni Joi and a very rambunctious 3 year-old golden retriever, Maximillion Nicholas Mitchell. In the interview, Naomi shares her journey to overcome past trauma and it’s impact on her view of herself and her relationship with her husband. She shares how she was able to talk about and heal from some of the taboo topics in the church to find a place of healing and peace. 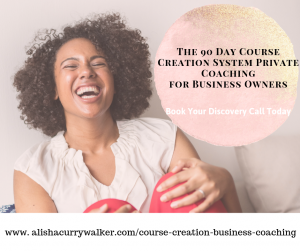 Her interview will inspire and motivate you to discover that you deserve a love that is free.